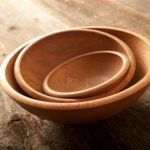 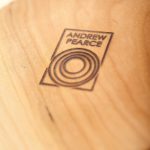 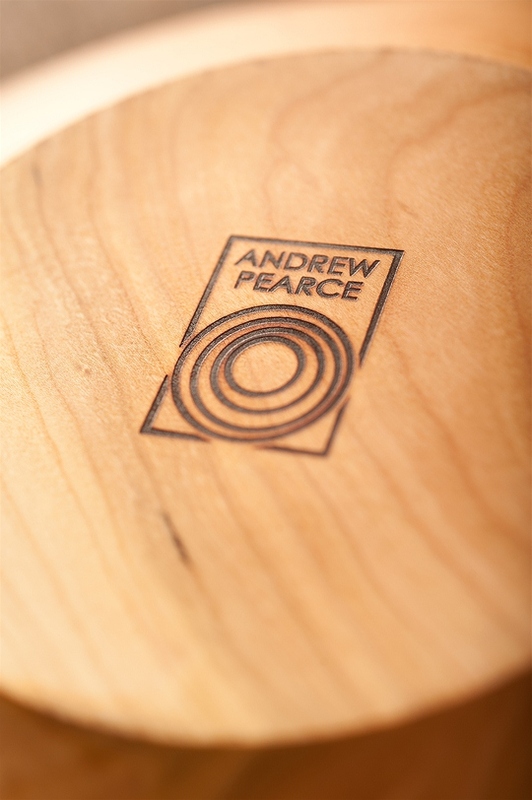 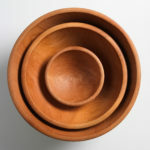 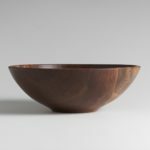 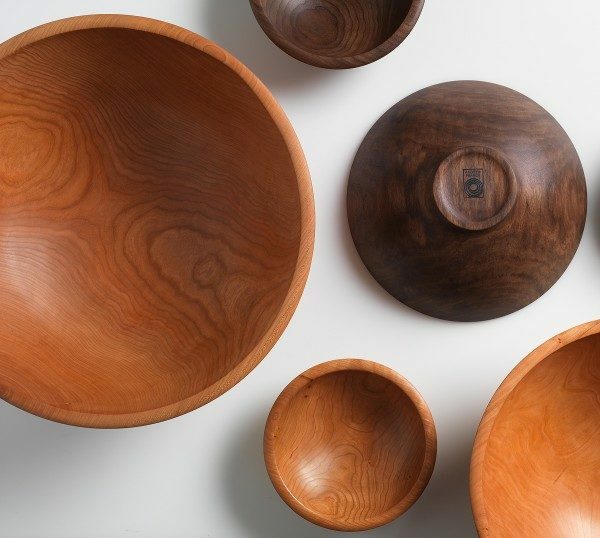 Andrew Pearce prides himself on bringing a new voice to the age-old craft of wood bowl turning. 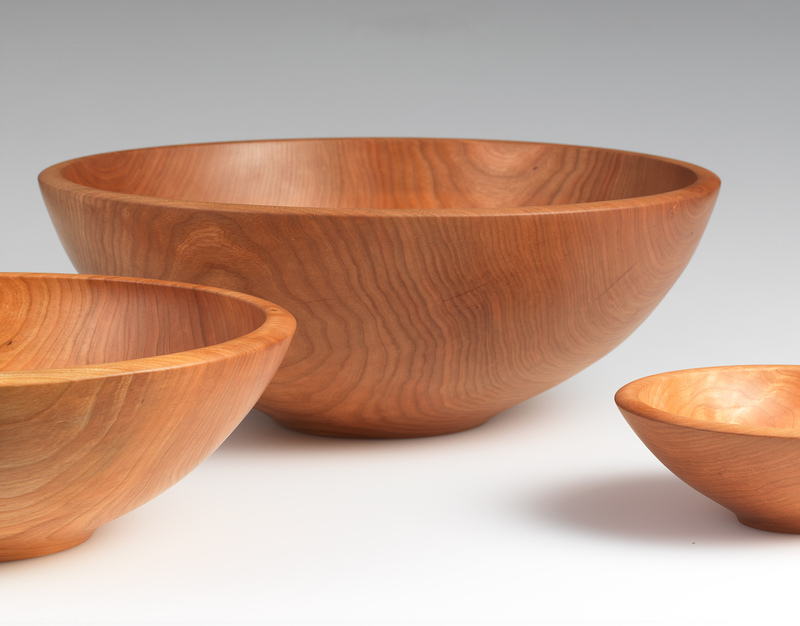 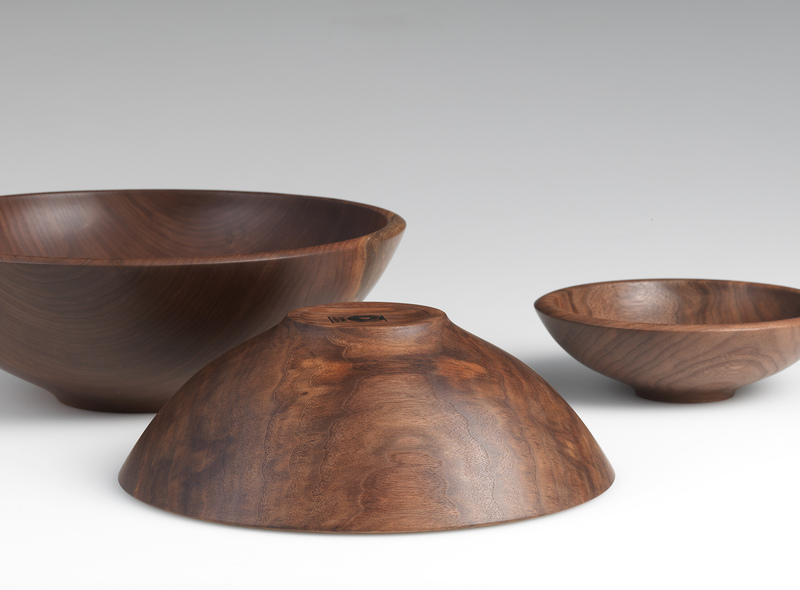 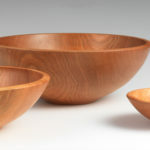 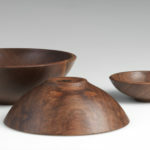 Each of Andrew’s Champlain bowls are hand-turned into an elegant shape with substantial proportions. 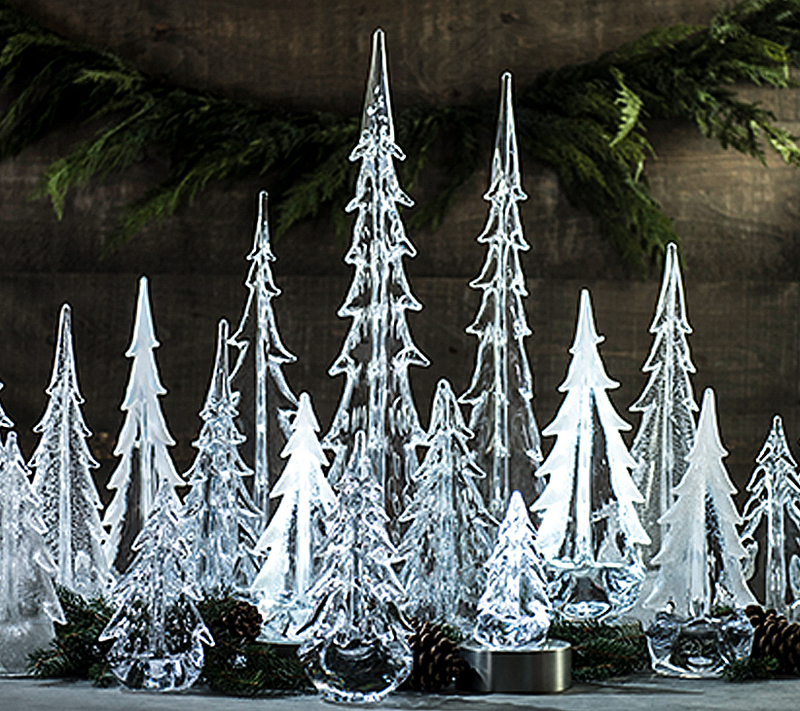 Use as a serving bowl or centerpiece any time you want to bring a little natural beauty to your table. 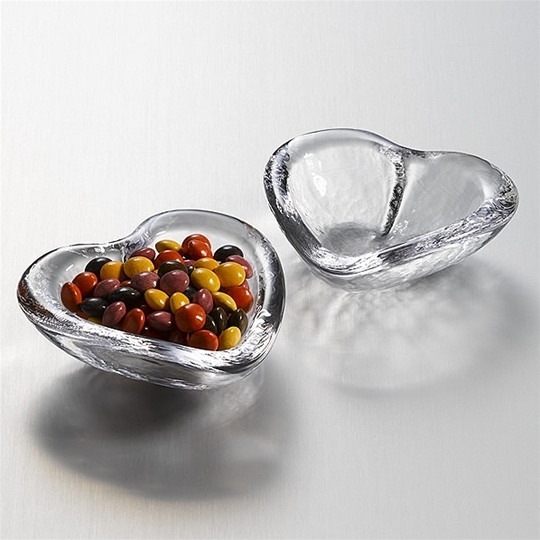 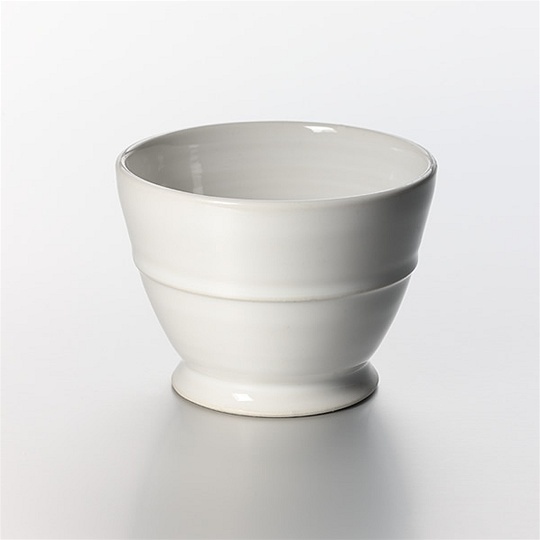 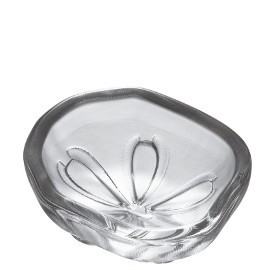 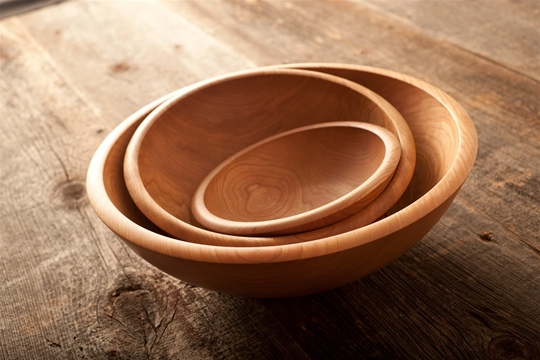 These bowls are an excellent choice for an heirloom-quality wedding or housewarming gift.